NTU has celebrated Fairtrade Fortnight for the tenth year running. Launched on Monday 29 February and running until Sunday 13 March, this year’s Fairtrade Fortnight theme was Sit down for breakfast, stand up for farmers, and a range of events and celebrations took place around the University. Three afternoon tea events took place where students enjoyed a range of Fairtrade teas and coffees, accompanied by delicious cake made from Fairtrade ingredients. Staff teams across the University organised their own Fairtrade breakfast events to raise awareness of farmers and workers around the world who grow the food we often take for granted each morning at breakfast. This included the International Development Office, where staff organised a Fairtrade brunch and cooked and brought in Fairtrade and local food and drink. This included Fairtrade bananas, tea, chocolate, bread and cakes made with Fairtrade flour. NTU has been a Fairtrade University for the last decade, aiming to offer ethically sourced food and drink wherever possible. 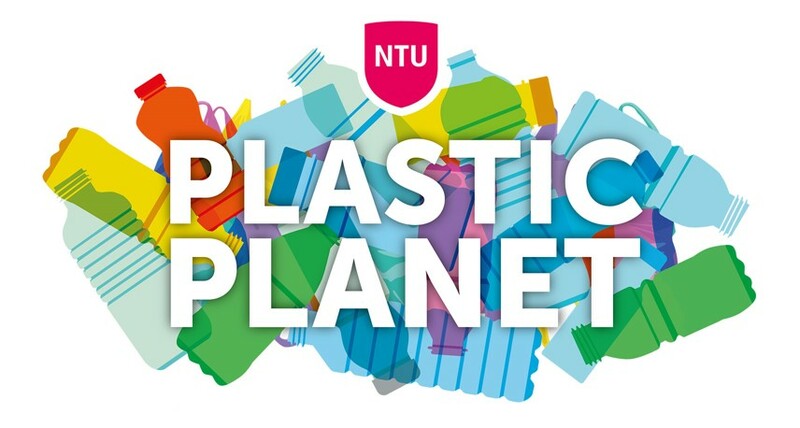 You will find the Fairtrade logo on other NTU products such as T-shirts and hoodies.